At Rainforest Cruises we offer a number of great corporate retreat options that strike the perfect balance between relaxation and adventure. They bring your team closer while they have fun in foreign lands and let the management team promote a healthy company culture. 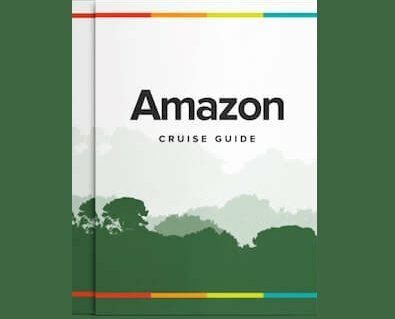 Amazon riverboat cruises are most definitely for everyone. Whether you are looking for a unique corporate retreat or an out-of-the-ordinary wedding destination that is worlds away from home, chartering an Amazon riverboat cruise is the most unique way to celebrate your special event with friends, family and colleagues.